Yes, that particular motion does get … distracting. I've seen Kate Upton pull off a similar lift, but I don't think she was using an exercise ball for support. Really makes you wonder who created such a lift. How in the world someone could attempt this without seriously damaging their lower back. May or may not be a re-post. Pretty sure it is not as recent as the date on the Instagram post of August 1st. That is one helluva gluteus maximus. 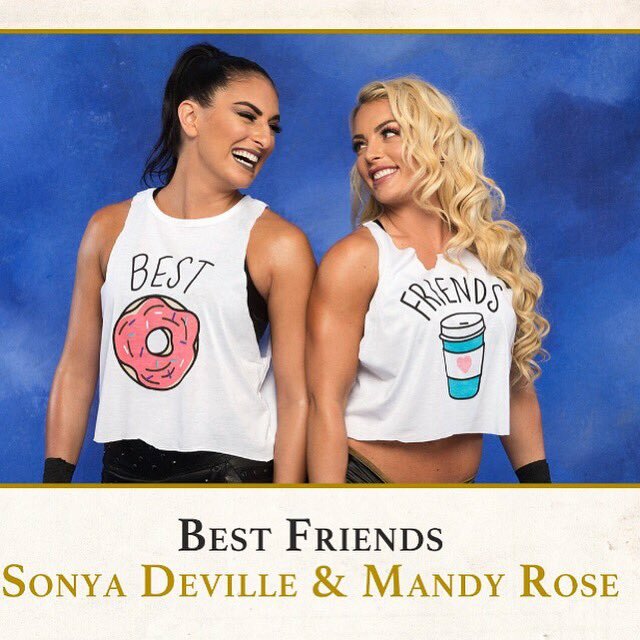 I was at the Smackdown taping on Tuesday, and during a quiet part of her tag-team match, when Sonya Deville was in the ring, a fan yelled "Mandy, you're really hot!" and she turned, without missing a beat, and said "I know." Nice anecdote! Thanks for reporting.